In 2018, 1373 students completed the Northern Territory Certificate of Education and Training (NTCET). Of this cohort, 912 students studied in government schools and 197 identified as being Aboriginal. The top Aboriginal student is Kaimani Hendry from St Philip’s College in Alice Springs. The NTCET top 20 students were from 6 schools across the NT. 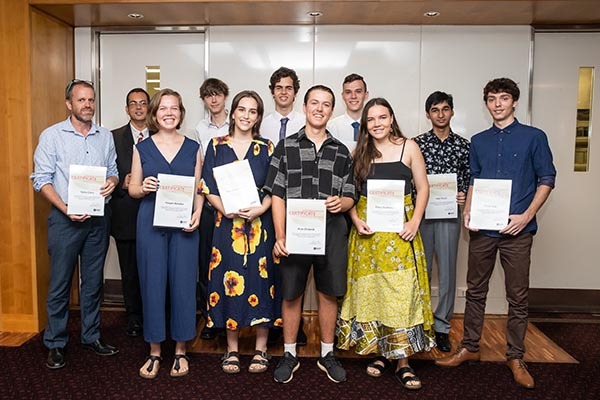 ATAR scores of the top 20 NT candidates range from 97.45 to 99.70 with a University Aggregate range of 83.5 to 88.30. One-hundred-and-ninety-seven Aboriginal students received a NTCET. Nineteen were from remote aboriginal communities.